Land Rover is a British icon and received the Royal Warrant in 1951 from King George VI. The brand, which is owned by Jaguar is part of India’s Tata Motors. 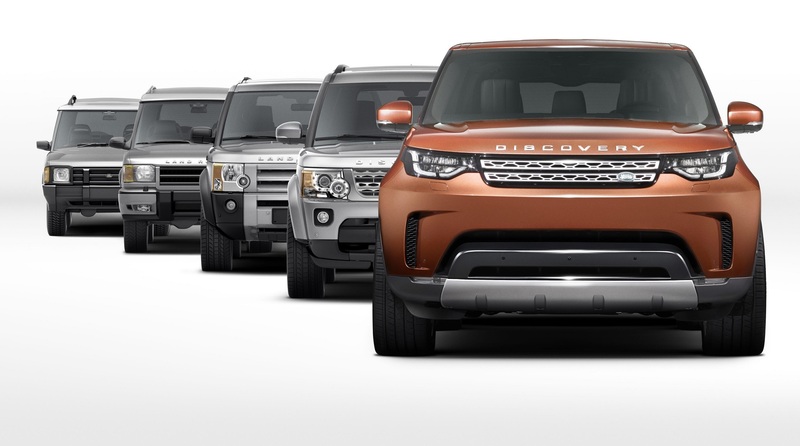 Famous the world over for its four-wheel drive vehicles the range includes a number of well-known models including the Defender, Discovery, Freelander and of course the Range Rover. The original design was created in 1947 with the prototype using a Jeep chassis and axles. The early models were all heavily used by the British Military and as such, it was they who controlled the colours available. If you liked green it was great news. If you wanted another colour then it was a good idea to learn to love green. It wasn’t until 1970 that the first Range Rovers were produced and this marked the first significant shift away from the core Land Rover product. The Range Rover was an SUV designed with a little more comfort in mind than the cheap and functional Land Rover models. 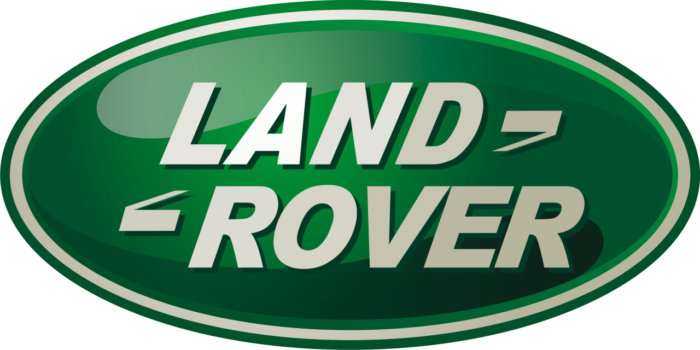 Today Land Rovers are exported across the globe and are especially popular in the fast-growing Asian markets. If you’re looking to purchase the best SUV in the world then it’s very hard to look past Range Rovers offering. When the time comes to part with your Land Rover you want to make sure you’re getting the very best deal possible. The process of selling your Land Rover should be quick and simple with no complicated forms to complete and collection of your car from your own home. Good news, this is where Top Deals 4 Wheels can make your life a doddle. With our ever-so-easy four-step process you could sell your Land Rover within hours and with our experts here to help, you’ll get the best price possible. Ready to Sell Your Land Rover?